Personal privacy is a bigger concern now than at any other time in history – mostly because DNA identification makes it easier than ever to identify a person. There are plenty of ill-fated criminals who can tell you just how damaging it can be to carelessly leave DNA evidence behind. 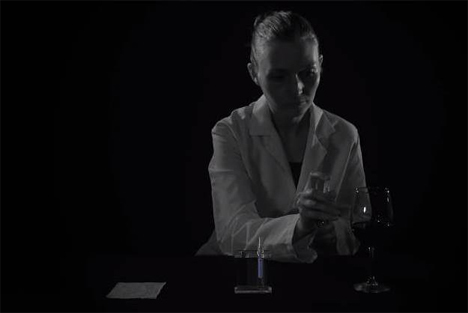 A new product called Invisible promises to erase any DNA you might leave behind wherever you go. The product is from “genetic privacy” company BioGenFutures, who say that you should be the only one who decides what happens to your DNA. And this isn’t just from a paranoid or criminal standpoint; now that it’s possible to create a startlingly accurate portrait of someone from a DNA sample alone, keeping our personal information private is harder than it has ever been. According to BioGenFutures, leaving your DNA lying around isn’t far removed from leaving your medical records sitting on the subway for anyone to grab. 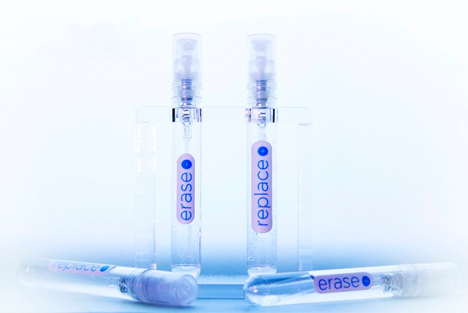 The company offers Erase, which removes approximately 99.5% of a person’s DNA, and Replace, a spray that obfuscates the remaining .5%. The BioGenFutures points out some pretty scary scenarios in which your DNA could be used against you in some way: in job interviews, when being interrogated by prospective in-laws, and, of course, when you’ve spent the night in a place you shouldn’t have. Even if you aren’t usually paranoid, technology has reached a point at which it’s prudent for all of us to begin safeguarding our personal information very carefully. See more in Weird Science or under Science. May, 2014.